There's a set on eBay at the moment. Not new, though. 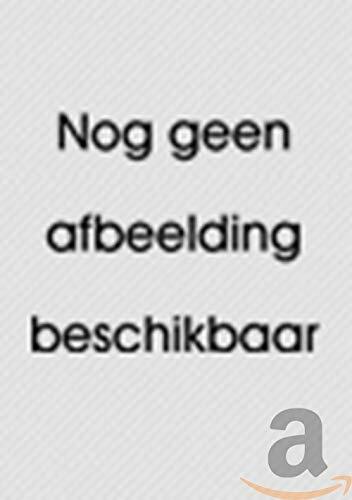 Link? All the copies I’ve seen have been too expensive. 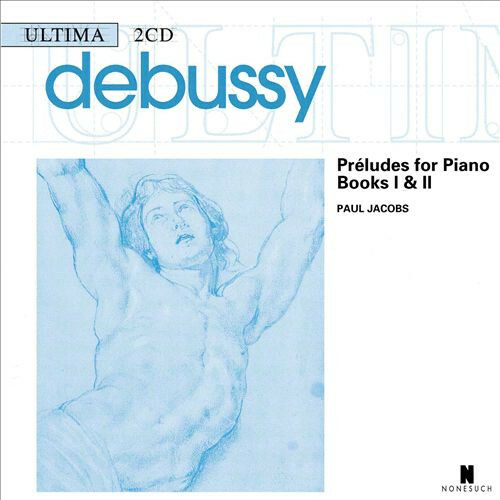 Edit: I guess I should have emphasized (or mention) that I’m not going to pay an astronomical price for any of Paul Jacobs’ Debussy recordings as I bought the disc with Estampes and Images, Books I & II cheaply. 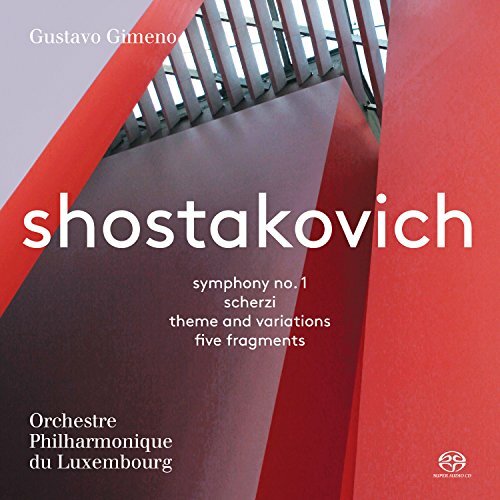 Has anyone heard this fairly recent Shostakovich recording? The programme interests me, pairing the Symphony No.1 with other early orchestral works. 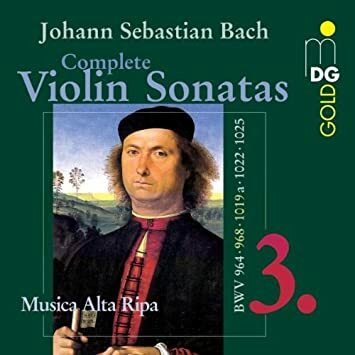 Musica Alta Ripa Bach sonatas for keyboard and violin. Thanks but this ship has sailed on this set and the seller doesn’t ship to the United States either. So a lose/lose for me all-around. Emphatic yes to the Gorus. Don't have the Korstick, but I seem to remember Todd thought favorably of it. Thanks for your feedback here. 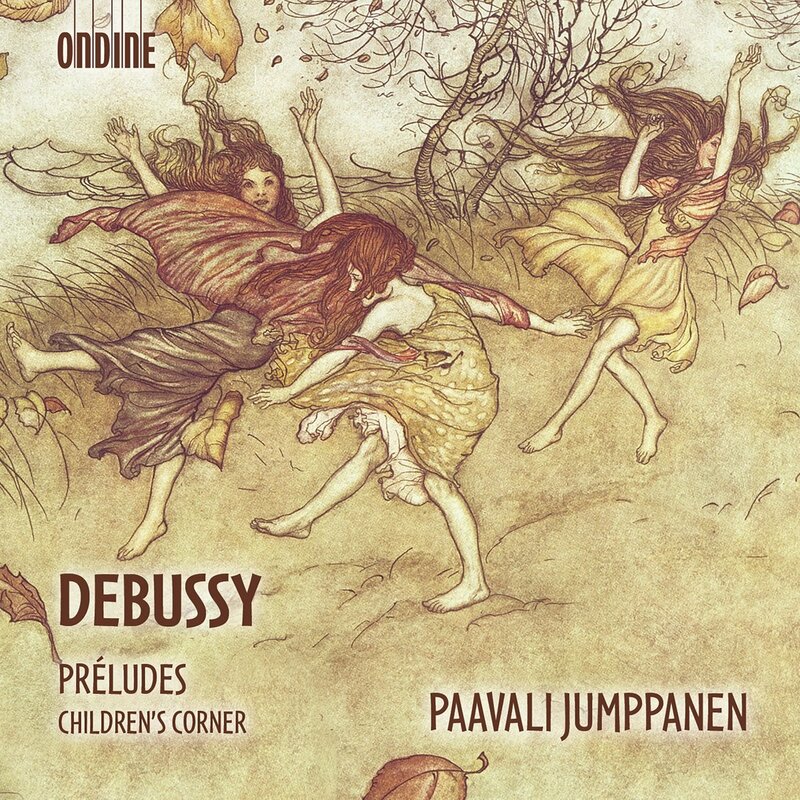 I’ll probably be getting the Debussy for sure. Here's one I was considering that started to bug me. 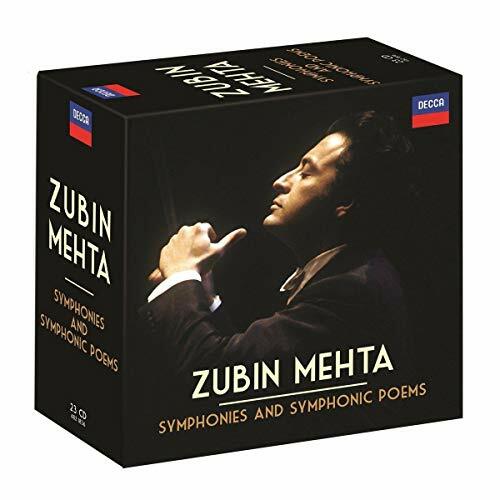 If you're not paying close attention the title seems to imply that they've collected all of his recordings of symphonies and tone poems. There are a lot of them, but it is not complete. There are several Strauss Tone Poems, but not Also Spracht Zarathustra. There is Bruckner #9, but not Bruckner #4. Schoenberg Verklarte Nacht and Chamber Symphony are not there. Why do a half-assed job, especially with things that have already been released on CD and could be included with minimal cost? They almost had me, but lost me on this one. Yes I have heard more of the recordings, the sound is natural and truthful I think, in the typical MDG way. That makes glad to have them in fact. It really enjoyed the Gieseking in the remastered SACD release of a few years ago. If the discs in the box derive from the same master I recommend without reservation. Note added - looking at the back cover of the new edition, it seems to come from the same source as the 2012 SACD release. Mysteriously it has expanded from four discs to five discs, although the program at first glance looks the same. They must have founded a few extra tracks to include. I’m considering the Poulenc box myself. Reviews are uniformly laudatory. 3 discs of piano music, 2 of chamber works and 1 of concertante works. Incomplete, but as much as I like this composer, I’m not going all out to have everything. This box nicely fills some gaps. Is $36US going all out? The price of the LeSage box is tempting. 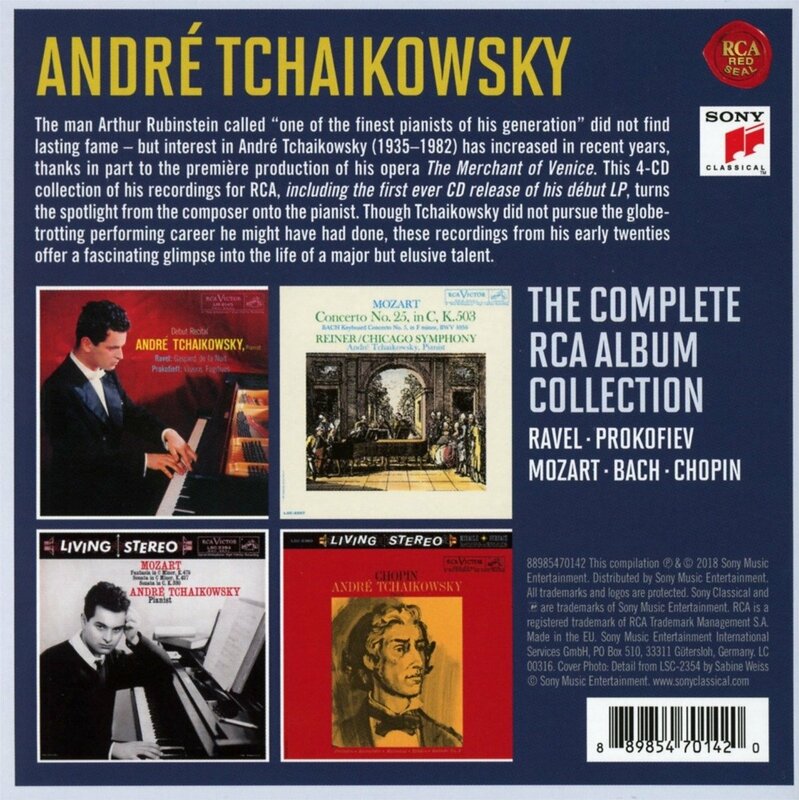 I have the Tchaikovsky set, and would recommend it. I also have the DSCH set. Given the alternates I would suggest streaming some of it for a test drive and then decide. 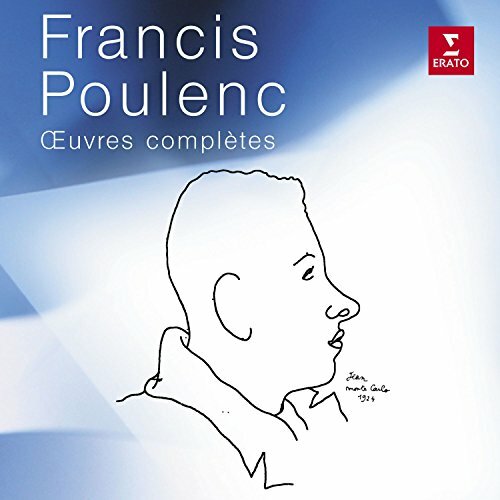 I have the Poulenc box set. It is wonderful. Eric Parkin's set has been my fav, but this set rivals it. As for the recording quality, it seems that the bass is too modest. 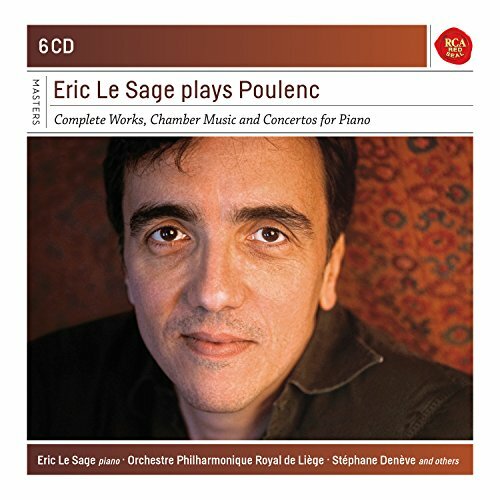 The Poulenc Le Sage is good, but not on par with anything done with Alexandre Tharaud (his chamber set on Naxos is self-recommending). Also, in the piano concerti, it’s difficult to beat the Sylviane Deferne and Pascal Rogé performance of the Concerto for Two Pianos and Orchestra and Rogé in the Piano Concerto. Rogé is also quite good in the solo piano music. 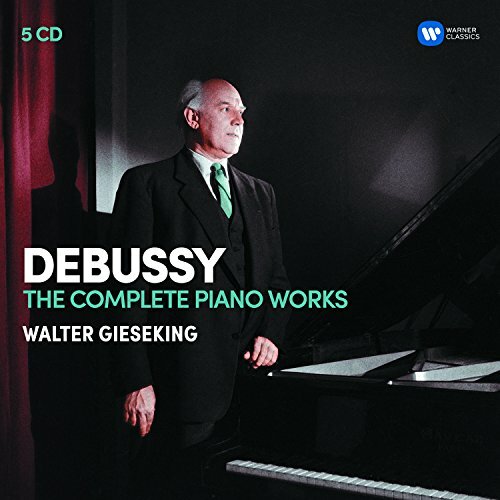 Gieseking’s Debussy is overrated...there I said it now people can hate on this post with great outrage. But seriously, Samson François is much more attuned to Debussy IMHO and while we’re speaking of older Debussy pianists, Michelangeli’s performances need to be heard to be believed. They're just that good. I don’t know anything Mandelring’s Shostakovich SQ cycle since I own too many as it is: Brodsky, Borodin, Emerson, and Pacifica. So I don’t really feel I need any more at the moment. 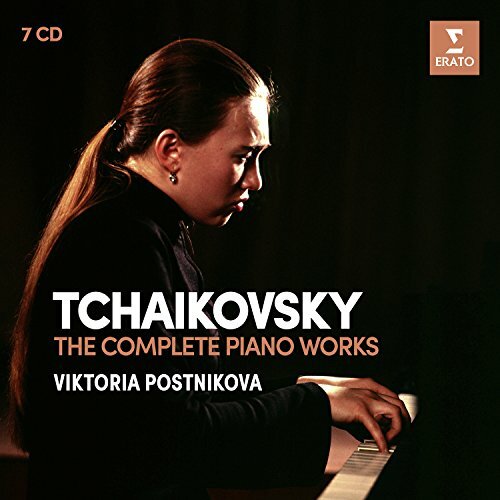 I don’t really care anything about Tchaikovsky, so I can’t comment on that Postnikova set.